Knights Property Developments has built a reputation as being a leader in multi-partner developments, featuring some of the most creative and bold concepts in regeneration, enjoying outstanding working relationships with both the public and private sector. Demonstrating a high level of skill and ability in delivering mixed-use developments. From offices to residential and leisure, car parks to business parks, Knights Developments has the experience and track record to produce excellent results. 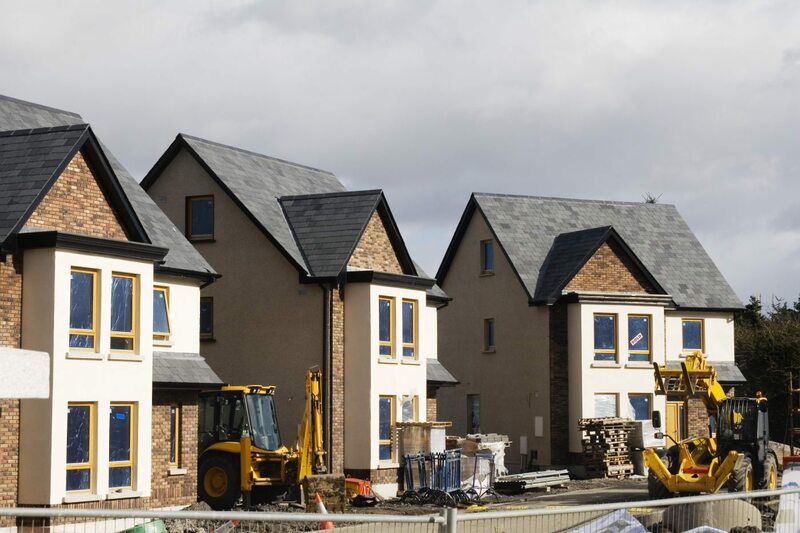 Where other developers may walk away from large scale, complex projects, our in-house team has the capability and determination to drive a project from inception to completion, and by effectively managing external professional experts, enables the successful and profitable delivery of a range of buildings. We are dedicated to protecting the environment and work to minimise environmental pollution (air, noise, water, waste etc.) and promote the use of sustainable resources and efficiency in our construction activities. Knights Property Developments continue to build quality housing for an ever increasing market. Through innovative design and engineering, we ensure that we remain at the forefront and the number one choice for your bespoke dwelling. Our specialist team is passionate, dedicated and determined to exceed your expectations from inception to completion of your dream home. There are no standard solutions and quality is not only our ethos but our whole-hearted moral standing. Continuous engagement with local residents and professionals ensures that we deliver solutions that can benefit the majority of the community, and implement improvement to the area as a whole. Knights Property Developments continue to go from strength to strength, from our in-house design team through to our aftercare consultants we are your number one choice in bespoke housing. We are the only contractor you require when it comes to turning that disused space into something practical. 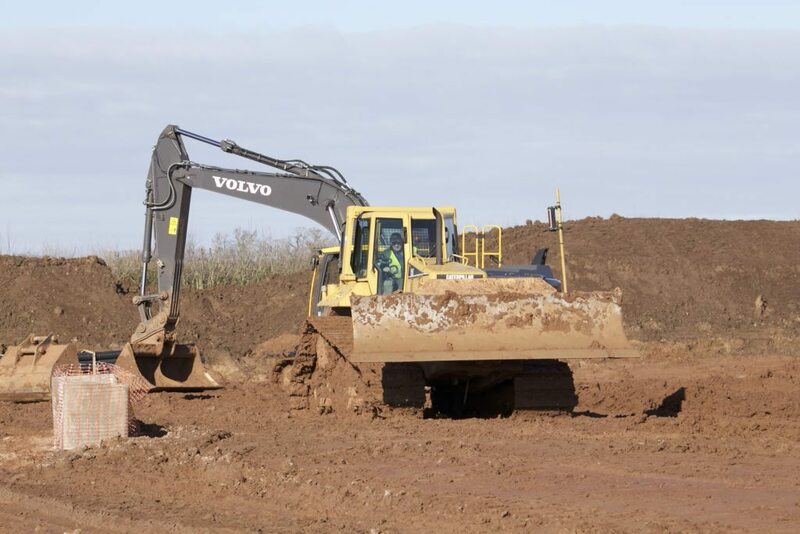 Whether it is a technical site clean-up or developing the site for residential or commercial purposes, we offer full turnkey solutions. With our advice and expertise from our talented teams, you can be sure that Knights Group will deliver on time, every time to tight timescales and to budget. Whether the listed building in question is in daily use or not, historic building renovation and conservation can create unique contracting challenges. 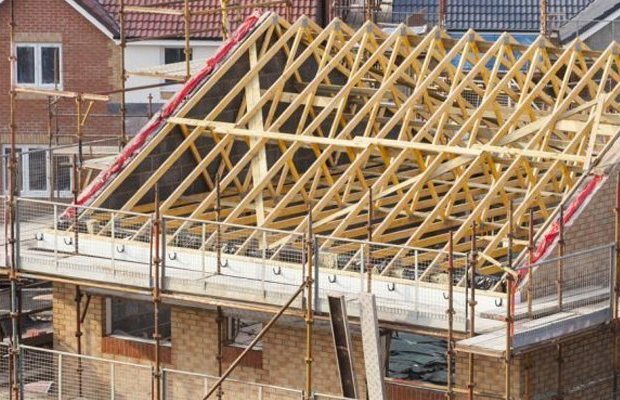 There are many inexperienced contractors out there that could ultimately damage the structure, costing money outside your budget and overrun the time table you may have in place. Knights Construction Group offer you the ‘one stop shop’, delivering highly technical projects on time, every time. 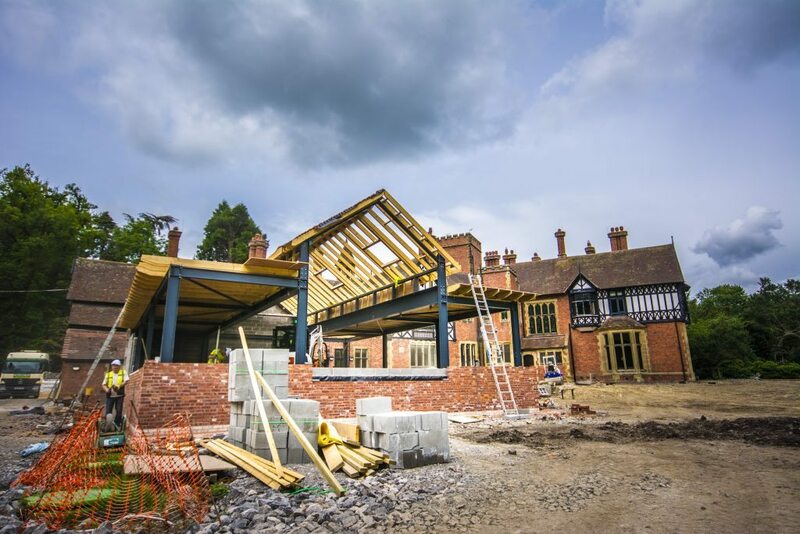 Whether working on Grade 1 and 2 listed properties, building a reputation for renovating listed buildings demands exceptional people, specialist building skills, an appreciation of National Trust requirements and a deep understanding of the applicable building regulations. Click here to view the case study of our renovation of Grade-II listed Tyn Dwr Hall.